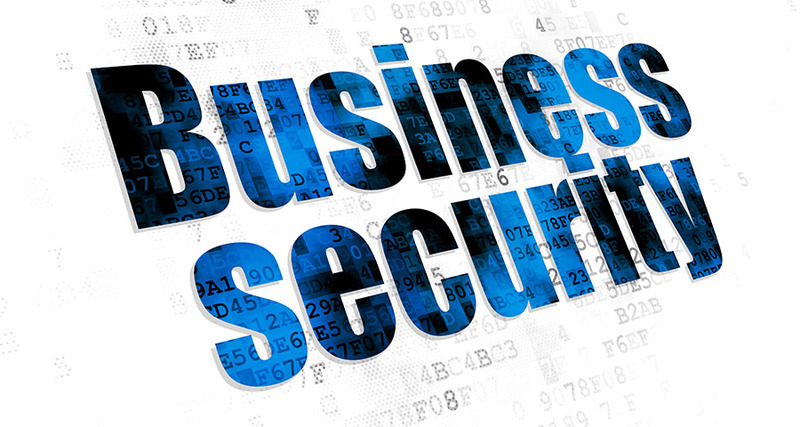 Our full service Security Company specializes in commercial & industrial alarm systems. We can install a new complete product at your place of business or simply take over and even upgrade your existing one. 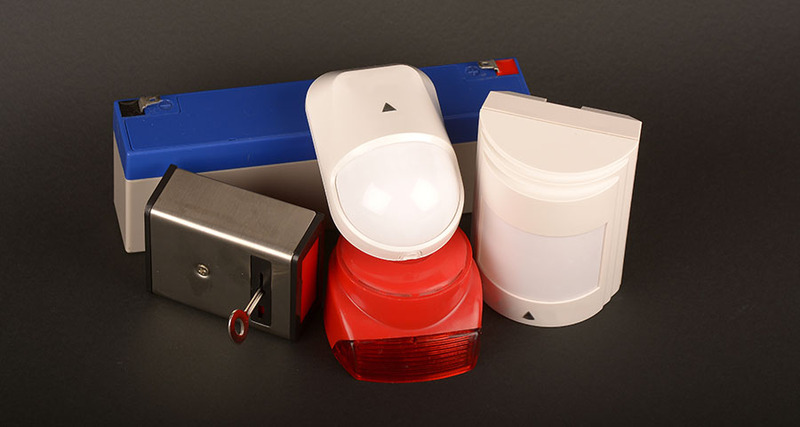 You can have remote access over your alarm system from your PC or smart device at any time of day or night. 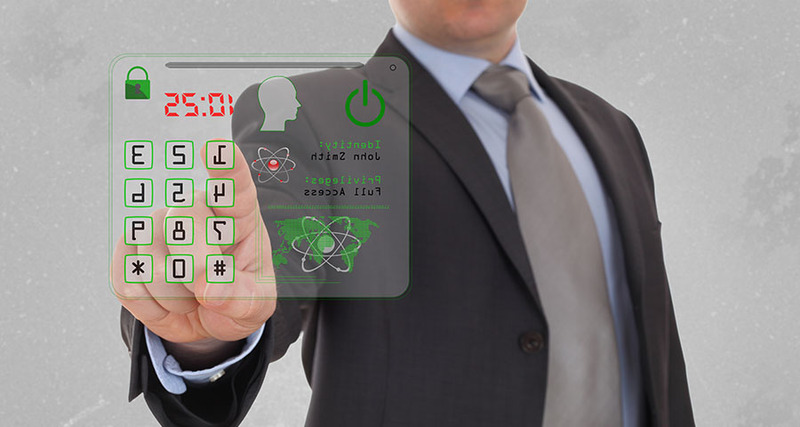 We shall customize a solution that is right for any business type size and budget requirement. All of our installs are warrantied for a minimum of 5 years on all alarm parts and labor when we monitor your home. Contact our office to book an appointment with one of our knowledgeable technicians.